We are a team of engineers, developers, designers and project managers that makes your dream web-site, mobile application or product come true. No matter what sphere your business covers (professional services, health care, food services, education, e-commerce) - we get deeply into your needs and problems delivering an individually-oriented solution. If you want a web-site - we create the best one to match your business purposes. If you need a mobile app or want to start your own product - we gather and decide what should it look and be like, and only then make it real. No blind actions and decisions. We want you to be proud of your web-site, mobile application or a fully developed product. Whether you have only an idea of a new product or have already started your idea implementation, we'll provide you with all the necessary services to get your product ready to be launched. With our expertise in strategy, design and technology we tailor effective solutions for our clients, we analyze your needs and choose the best way to settle your problem or reach your aim. We have been creating effective web-sites in various industries since 2012. We develop solutions to be easy integrated with any kind of business or a startup. If you need a mobile application, you can freely rely on us. We created a number of complex mobile applications in various fields. 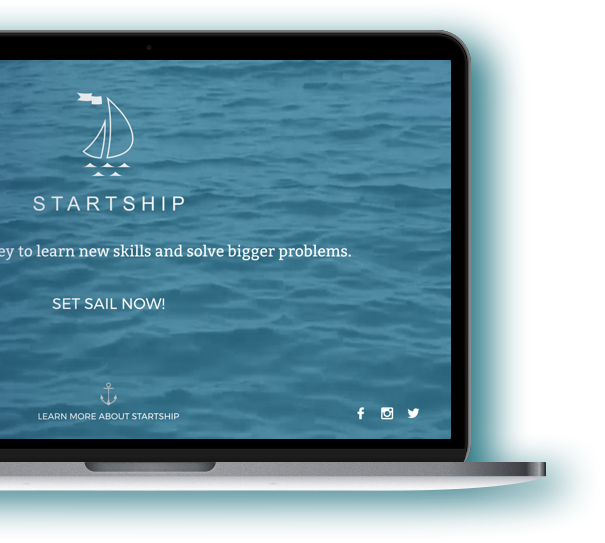 An active learning platform to help companies build entrepreneurial programs. Pumps up soft business skills and develops entrepreneurial thinking! A platform to help you build a daily writing habit. 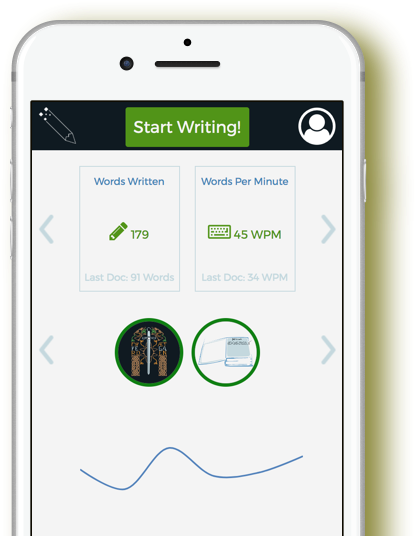 Improves your writing, typing speed, and written communication skills! An online baby book for parents and their kids. 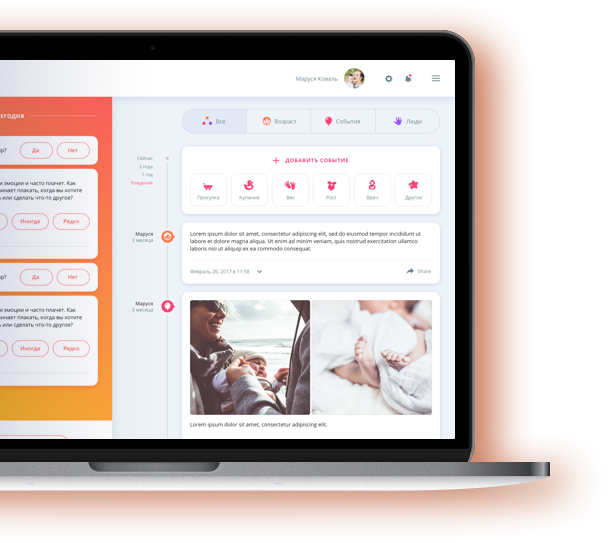 Helps parents save photos of kids’ life moments and milestones, supervise kids’ growth and health - all in one online diary.